This exciting creative workshop offers pupils the opportunity to design their own wearable T- shirt using sparkly rhinestones. The final results of which are absolutely amazing. Everyone needs a little motivation – that’s why! We love to inspire future generations by letting them know they can achieve anything they put their minds to. The group begins by getting their creative juices flowing by looking at rhinestone T-shirts designed at previous fashion workshops by pupils like themselves. Students familiarise themselves with our specially selected tools and materials and are shown how to use them. 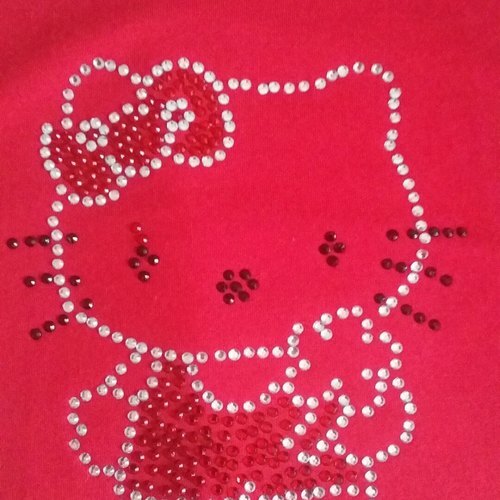 Each individual student is given a vast collection of rhinestone template designs to choose from and will be spoilt for choice with the many rhinestones colours available to select for their T- shirts. Our friendly team of helpers is always on standby for tips, tricks, help, inspiration and advice. A mini fashion show and photo shoot held by students as they proudly wear their self-made designer T- shirts, which are theirs to keep. How long is the Fashion Workshop? 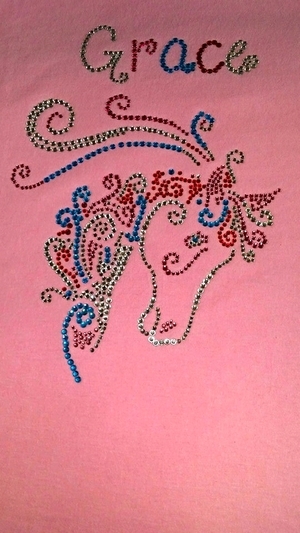 Including a Fashion show and your personalized name on your rhinestone T-shirt. For more advanced rhinestone designs or you may wish to have two or three sessions so more students can take part in this great opportunity. Enjoy a mini fashion show at the end. How many young people can the rhinestone workshop accommodate?